A hidden gem in the work at home world. World Travel Holdings is a fantastic company to look at and apply with if you are looking for a work at home job. However, if you are looking for better than average income and are willing to put in a lot of hard work, then this company just might be the right fit for you. Get ready to sit for a spell, there's a lot of information to cover on this company, so let's dive right in! World Travel Holdings has been in the travel industry for over 25 years as the world's leading cruise agency and award-winning leisure Travel Company. They offer virtual positions for highly qualified candidates as either a Customer Care representative or a Travel Pro. Customer care reps take inbound calls from customers who are interested in booking a cruise vacation. This position pays an hourly rate of 11.00 per hour plus incentive. During the first four weeks of your training you are paid 8.00 per hour. This position does not require experience in travel sales or in a travel agency, only general sales and customer service experience is required for this position! What is a Travel pro? A travel pro will take inbound calls, helping customers plan and book their cruise. As well, they will be placing outbound calls,following up on leads. This position is basically that of a travel agent and so experience in a travel agency or travel sales is a plus. Travel Pros are paid a guaranteed hourly rate (10.00 while you are getting up to speed in the role, 8.00 after that) OR booking incentive, depending on which one is greater. On average a Travel Pro makes around 31k during their first year. During training you are paid 10.00 per hour. There is no doubt that a travel pro can make a good income solely with the commission pay. I have heard of some travel pros making 60k -100k per year. AND best of all... travel discounts! So what is it really like to work for this company? Yes, there's no doubt about it, you will work long and hard if employed by World Travel Holdings. In that way, working for them is more like having a full time job or career in travel, you will put a lot of time and energy into it, so it may not be well suited to those who are looking for a side job or a part time job to earn a little extra income. Although you can expect to only take 2-3 calls per hour, these calls will be back to back. You will be working non-stop during the wave season, so you must be willing to sit at your desk for 8 hours straight (with lunch and breaks of course)! Along with selling cruises, you may feel some pressure to sell travel insurance to your customers. This is a big source of revenue for the company.The company is very strict about its employees following the sales script verbatim, and as such, you will be graded weekly on this and other goals that should be met by your team leaders. Most of all, the company really stresses that they wish to have team players. When you are taking the online assessment, they want to see if you will be able to follow that methodology! If you are interested in applying with World Travel Holdings, you can apply on their website. Once you apply online and submit your resume you will be taken to an online assessment. Be advised.... their online assessment will take you 1-2 hours to complete so only do this when you are prepared to spend a couple of hours completing this. I have taken this online test and can tell you that it is challenging. It is very similar to a psychological assessment test such as ones given to people who are going into law enforcement. I am not kidding. This tells me that World Travel Holdings is very serious about who they are hiring to represent their company. On the assessment, you may notice that the same questions will be asked over and over again, just in a slightly different way. Because after about 2 hours of being asked the same questions over and over again, you will get tired mentally and then answer the questions quite truthfully (not that you weren't being truthful before, right?). But that is what they want, basically just to get a good idea of who you really are and whether you would be a good fit for their company! Remember what I told you, they are looking for team players! If you pass their assessment test, and your resume matches what they are looking for then you will receive a call inviting you to a phone interview with a member of the company. This phone interview usually lasts about 30 minutes. Tips for the phone interview? Don't be afraid to ask lots of questions! 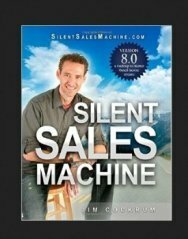 Work on your phone presence, what they really want is to hear your voice! If you pass the first phone interview, you will be invited for a second interview with another member of the team. How you do in each step of the process will determine whether or not you receive an offer. Ok, so you've made it to training! That is a great accomplishment! Now buckle in because here is where the hard part begins. Training with World Travel Holdings will last 6 weeks. (see training rates in job overviews above). AND you also have to take a crash course on the travel industry, so to speak. Remember, there are many cruiselines. Just off the top of my head , I can think of a few: Princess Cruises, Royal Carribean, Holland America, Celebrity Cruises, Norwegian Cruiselines, and the list goes on..Now you can see why training is 4 weeks long! World Travel Holdings will provide a computer for you and a phone/headset with the appropriate software included. The cost for this is $500.00 but is deducted from your paycheck over time. Each paycheck will have $100.00 deducted from it until the cost is met. This $500.00 fee for the computer is also refundable once you leave the company, as long as you return the equipment in good working condition. A background check is also required which the company will pay for. 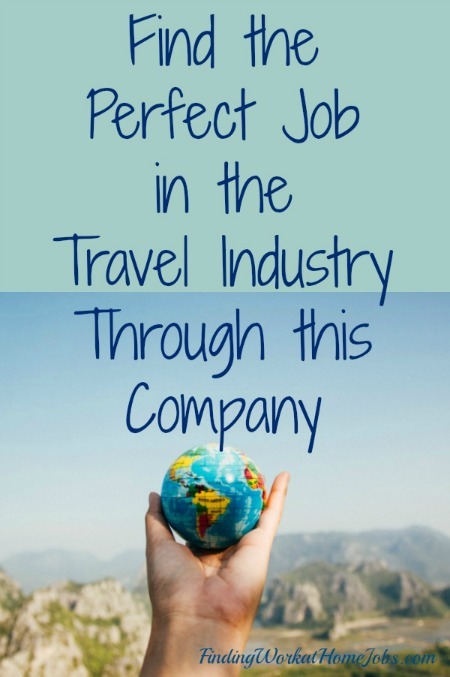 World Travel Holdings is definitely a legitimate work at home opportunity. However, it is definitely not for the faint of heart! 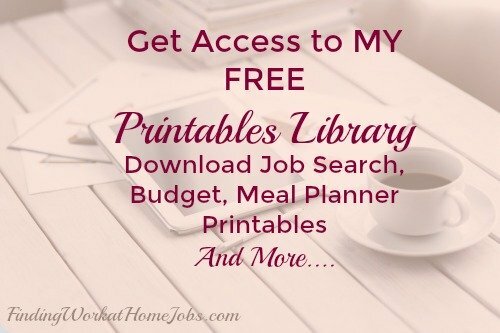 Obviously there are many requirements, but if you are looking to find work at home jobs that are more like great career opportunities, then this may be a good fit for you. Only you know that for sure. I hope that this has helped to shed some light on this company for you. As always, I wish you the best of luck!